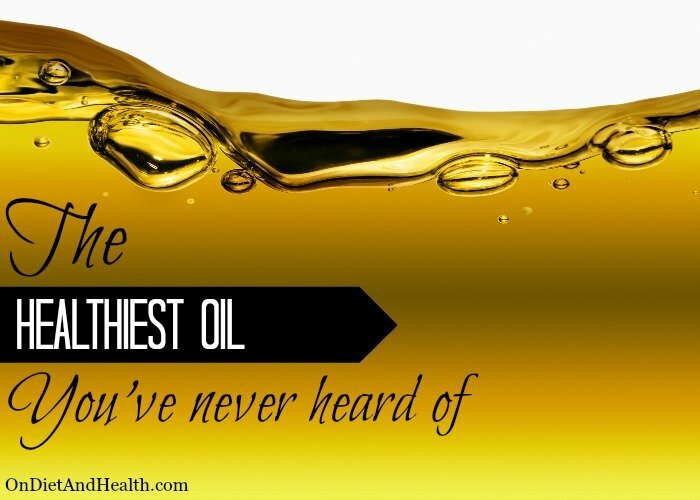 I only eat the healthiest oil I can find, and Tea Oil is one you’ve probably never used. Here’s a little about the one I use and why. (You can find it on Amazon here). What is Tea Seed Oil? First of all, Tea Seed Oil is not the same as Tea Tree Oil. There are two species of the Camellia tree, Oleifera and Sinesis. Note: you can call the tea plant a shrub, a bush or a tree…. Camellia Oleifera is the species used to create tea seed oil (using the seeds). Camellia Sinesis is the species used to create teas such as green, white, oolong (using the leaves). 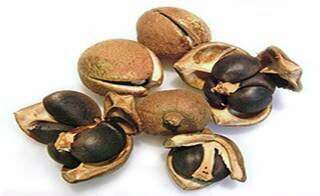 Tea Seed Oil is press extracted from the seeds of mature camellia oleifera trees. Camellia trees do not produce seeds until seven years of age, and once the seeds are present it takes a full year for the seeds to mature. According to Arette Foods which makes my favorite brand of this oil, the trees are organically grown in remote mountains at high elevation. The seeds are hand picked and cold pressed. No chemicals, no heat. 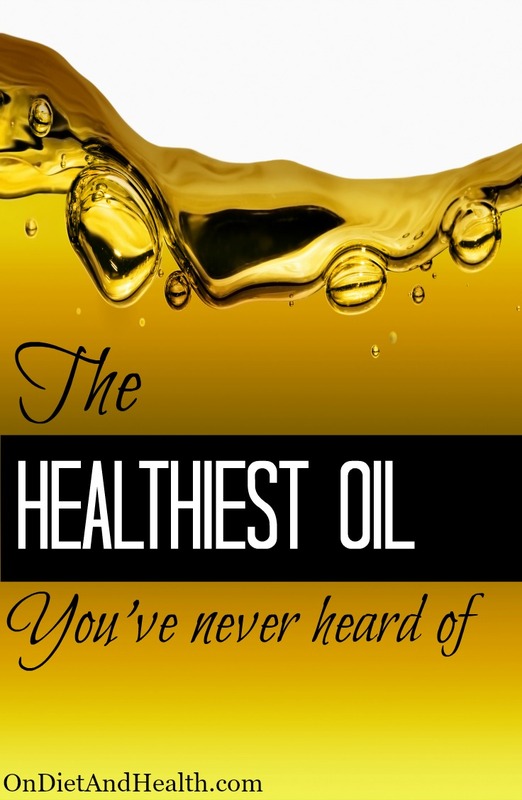 The Healthiest Oil You’re Missing Out On? Tea Oil has a mild fragrant flavor that goes with anything. It’s not a heavy oil like Olive Oil, but thinner – more like almond oil. If the taste or “oiliness” of olive oil overpowers your food, try Tea Oil instead. Along with its mild taste and pleasant tea-like aroma, this oil touts impressive health benefits. High smoke point (485F) allows this oil to be used for a variety of cooking methods without becoming rancid and inflammatory. I don’t suggest cooking with olive oil. 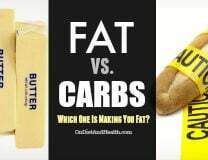 More monounsaturated fatty acids than olive oil. 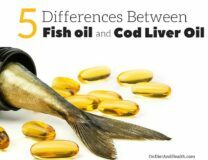 Fewer saturated fatty acids than olive oil. Contains high levels of Vitamin E.
Polyphenols are plant chemicals that help the body create antioxidants. Consuming naturally occurring polyphenols is an easy way to help fight free radicals causing damage at the cellular level. Cholesterol free with zero trans fat. 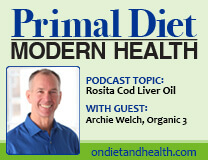 Contains both Omegas 3 and 6, but has less Omega 6 and Polyunsaturated Fats than Olive Oil. NOTE ON OMEGA 6’s: If you’re eating a strict Paleo Diet and avoiding processed foods and vegetable oils, you may actually need a few extra Omega 6’s. While villainized as 100% bad, we actually need a certain level of Omega 6’s and this is one of the healthiest oils to get them from. More info here. Tea Oil has a light, nutty taste I prefer over olive oil for most applications. The high smoke point makes it versatile for cooking or seasoning. I use it, along with Avocado Oil, in most salad dressings in place of olive oil. (Here’s a list of ten simple salad dressings from my website. You can substitute Tea Seed Oil unless the olive oil is a key flavor). Use Tea Seed Oil for roasting your favorite vegetables. Toss veggies with the oil, season and roast until tender. Saute chopped garlic in Tea Seed Oil and add fresh green beans, salt and pepper. Drizzle over salmon before baking or use in a marinade to help tenderize grass-fed meats. Since Tea Seed Oil contains restorative nutrients such as Vitamin E, it’s a great oil to use on your skin. Massage several drops onto your face before bed. I purchase my Arette Organics Tea Seed Oil directly from Amazon in this three-pack and it’s very reasonably priced that way. Arette Organics makes several varieties of this oil, flavored with tea leaves.